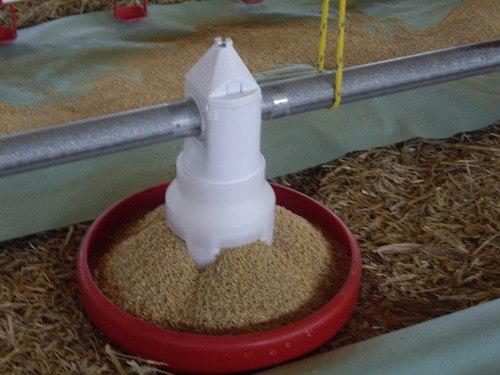 LAE ANLAGENBAU GMBH, Obchodní a průmyslové nemovitosti - stavební podnikatelé a kanceláře, Krmicí zařízení pro zvířata, Poultry feeding systems, EUROPAGES. LAE Anlagenbau – the name stands for expertise and decades of experience in developing and producing barn systems for animal husbandry. We are experts when it comes to poultry. 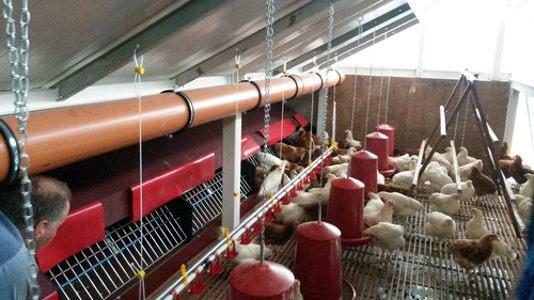 Whether chicken fattening or laying hen husbandry, with LAE Anlagenbau you have a partner with international experience, who can support you from planning through to implementation with good advice and sophisticated barn systems. From customised detailed solutions to complex major projects, we develop economically successful solutions with the best future prospects for you. Construction of systems, technical equipment and devices used for animal husbandry, animal breeding and fish processing. Silo systems, feed systems – feed weighing, water systems.